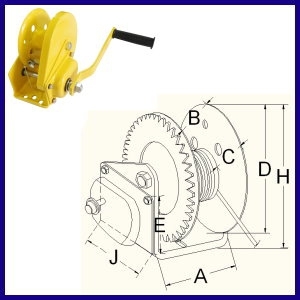 Suitable for many lifting and descending cargos, it's multipurpose in industry, garden and yacht. Gear and other accessories are made of good quality carbon steel. 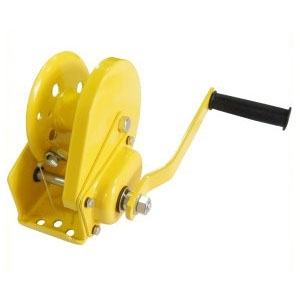 Self-locking brake winches provide additional safety and control system in many lifting and pulling works. 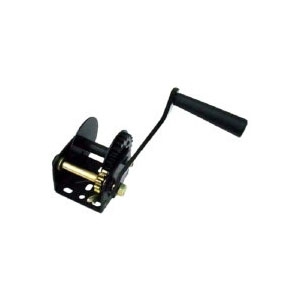 Brake is automatic and the load remains in the same position whenever the handle is released. It can work when there is no power. Receiving great comments from clients.